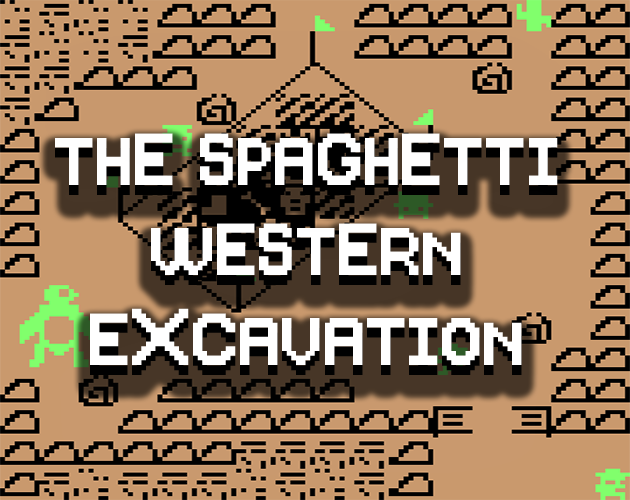 TSWE is an absurd mini-adventure game concerning a down-on-his-luck space cowboy and a period excavation. It's a fun little ditty. You should be able to beat it in about 5 minutes.